We’ve chosen our favorites among classic Disneyland rides. Now vote for the ones you love most. 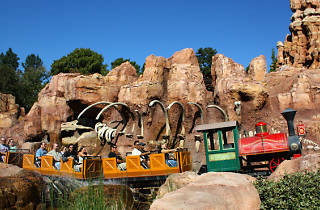 Photograph: Tyler/Flickr Big Thunder Mountain Railroad. Space Mountain or Thunder Mountain? Peter Pan or "it's a small world"? We stood in line to bring you our picks for the best Disneyland rides, in both the original park and California Adventure. But now it's your turn: Do you agree with our choices? 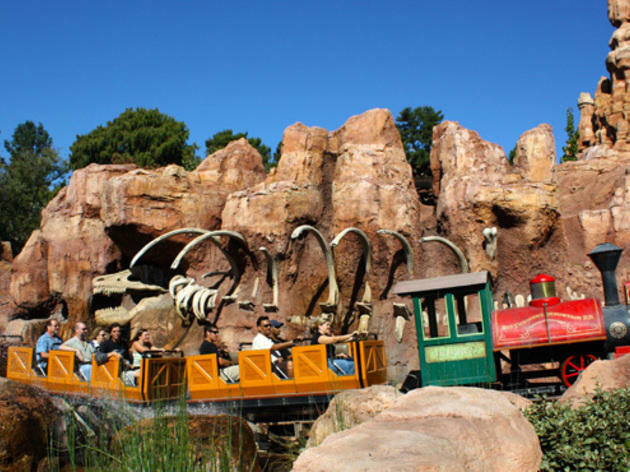 See how we ranked the top 25 Disneyland rides, then vote for your favorites below.